Yours is a life truly blessed. 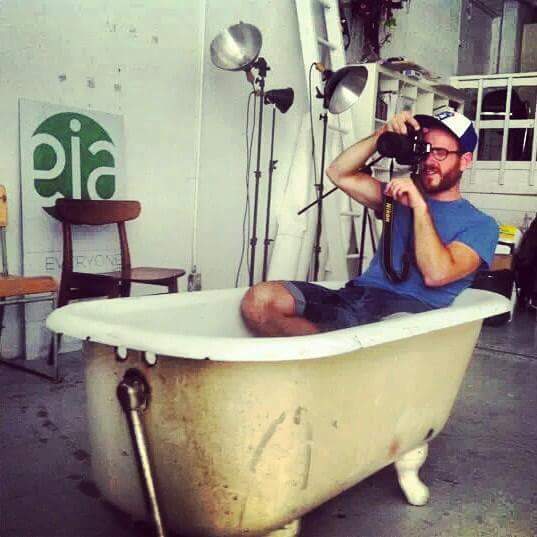 Kyle Kofsky in a bathtub at Everyone Is An Artist's East End Warehouse c. 2010. A hands on entrepreneurial operations professional, specializing in creative strategy. ​My experience in entrepreneurial operations has taken me from Casting the largest Bollywood production filmed in Canada to executing a spectacular community changing event with Timeraiser. I believe that my passion for the arts and my city, my strong commitment to maximizing every potential, and interest in the massive effect which contemporary culture has on the world make me who I am. "I live a casual life with specific taste."